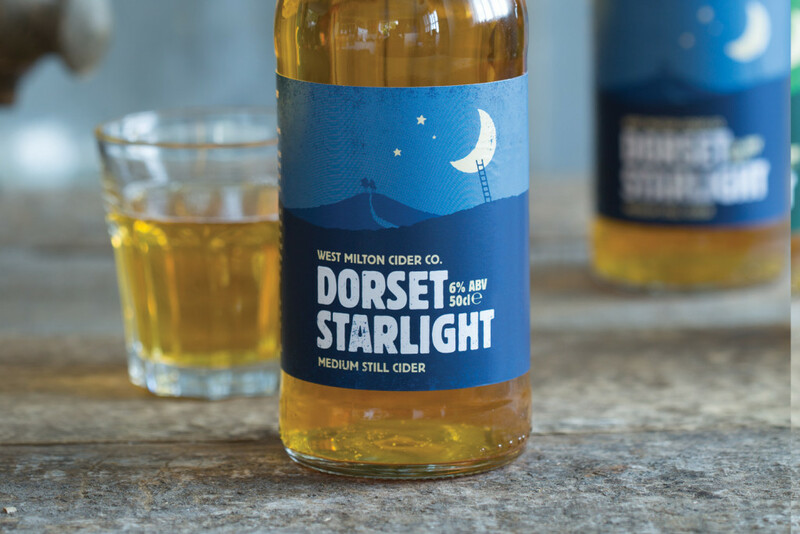 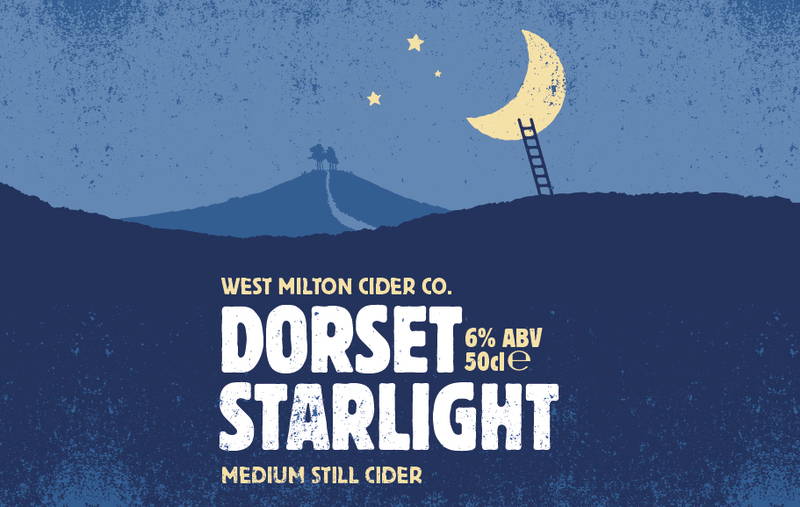 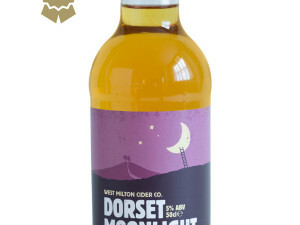 DORSET STARLIGHT - West Milton Cider Co.
Made from the finest Dorset cider apples fermented in the time honoured way. 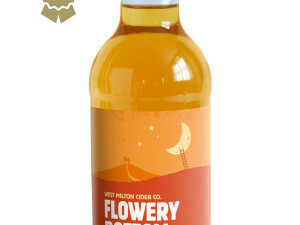 It is completely natural with no sulphites or other additives. 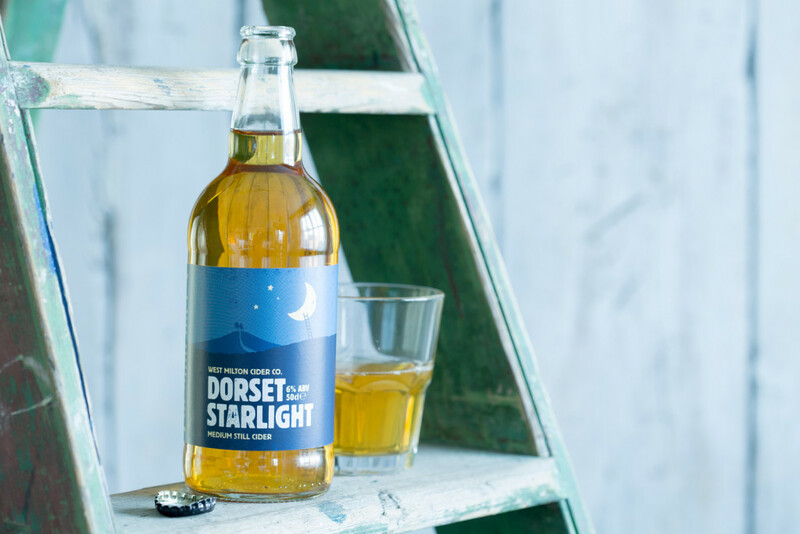 Starlight is not pasteurised just lightly filtered so may contain some sediment which leads to further conditioning in the bottle. 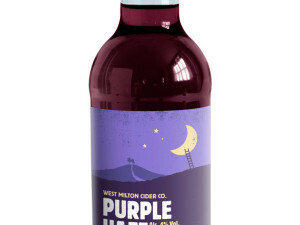 It has a medium, still finish.